With previous experience in property management, banking, corporate sales, restaurant management, city government and the non-profit management, Paul gained extensive experience and knowledge that provides a multi-faceted approach to the parking industry. 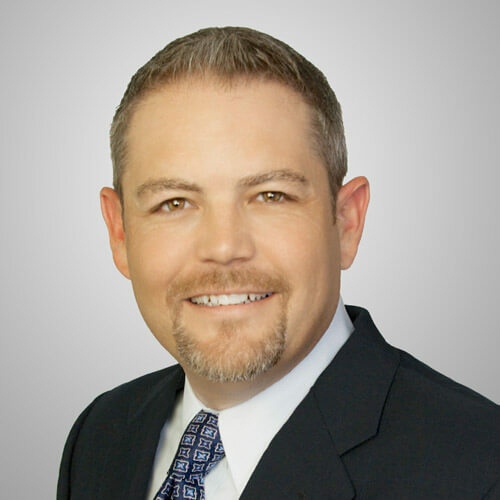 Prior to joining Platinum Parking, Paul was Vice President of Operations for a non-profit organization in Downtown Dallas. Earlier in his career, Paul served as President of a commercial janitorial company with operations in Dallas, Houston and Austin, Texas. As Regional Vice President for Platinum Parking, Paul is focusing on developing new clients, retaining existing clients, identifying new markets for expansion, providing parking management consulting, overseeing company marketing and improving company operations. Paul currently serves on the Board of Management for the Downtown Dallas YMCA, the Board of Directors for the McKinney Avenue Transit Authority and has served as a member or supporter of many Dallas/Fort Worth organizations including the Downtown Security Directors Association, CBD Property Managers Association, West End Association, Dallas BOMA, Fort Worth BOMA, Law Enforcement and Private Security, Keep Grapevine Beautiful, IREM, CREW and Downtown Residents Council.